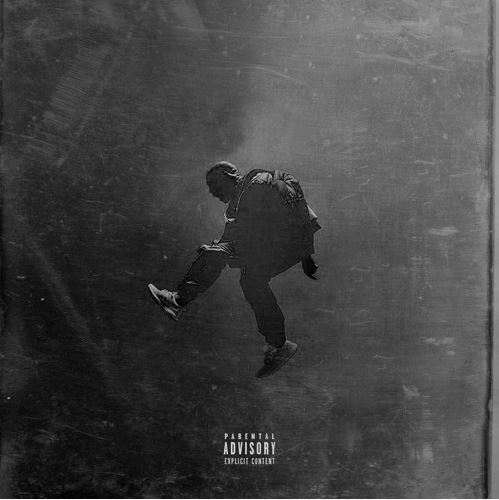 Kanye West ends the year with a new song called “Facts” produced by Metro Boomin and Southside. Kanye speaks on the popularity of his Addidas Yeezy’s and how much Kim Kardashian’s app made! Take a listen to the banger below or via his soundcloud. The track is the first single off of Danny’s forthcoming The Hangar EP, which he’ll let loose January 8th. Danny’s uninhibited lyricism is a breath of fresh air. He fearlessly annihilates the mic with emotion, conviction and honesty – the key component of his new genre – over suave production, courtesy of Surf School’s Rusty Mack and the Red Walrus. His authenticity and relatability make him an artist, and just a person, that you want to see “make it” – however he’s defined that. Stream and download Danny’s “New Genre” below, and leave your two cents in the comments. Wiz Khalifa drops his highly anticipated mixtape ‘Cabin Fever 3′. Take a listen below. DJBooth gives us a new song and video from Curren$y entitled ‘International Set’ produced by T-GUT. Pusha T will release his new album Darkest Before Dawn: The Prelude on December 18th. For now Pusha releases the video for the Diddy produced track ‘Crutches, Crosses, Caskets’. The Weeknd releases the visuals for his latest single ‘In The Night’ off his highly acclaimed album Beauty Behind The Madness.